Which style bedroom are you? Create a cosy and welcoming place to retreat to at the end of the day. 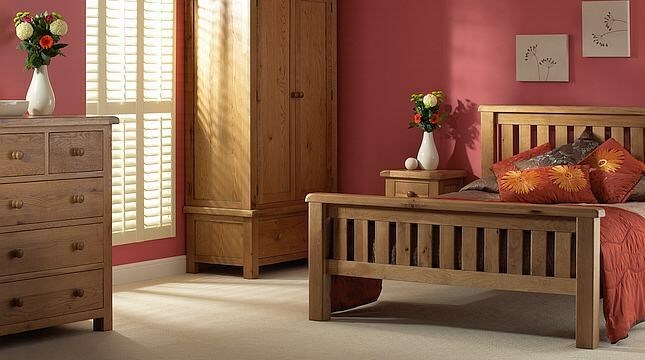 Impressive oak furniture to suit every size bedroom. A classic style with a touch of modern. 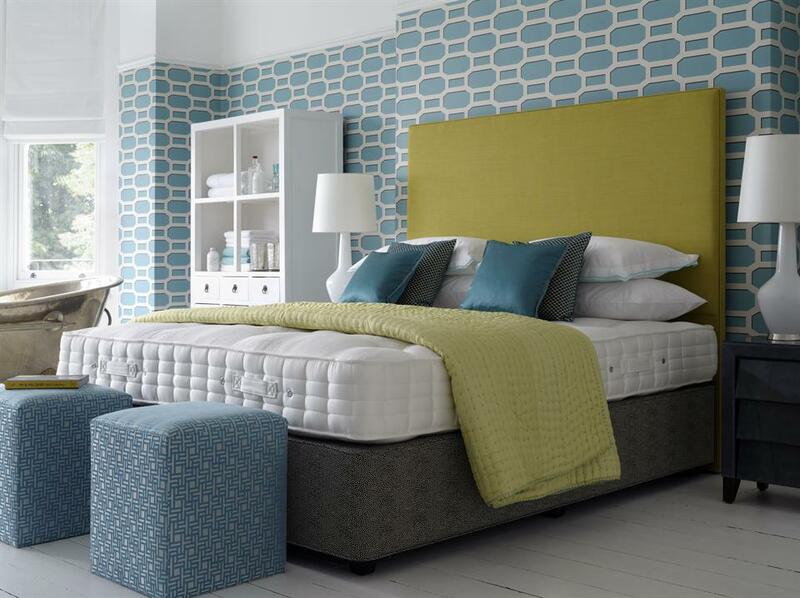 Headboards and divans can be upholstered in a range of luxurious fabrics. For those looking for that extra touch of sophistication. Soft curves and profiles evoke a French style. 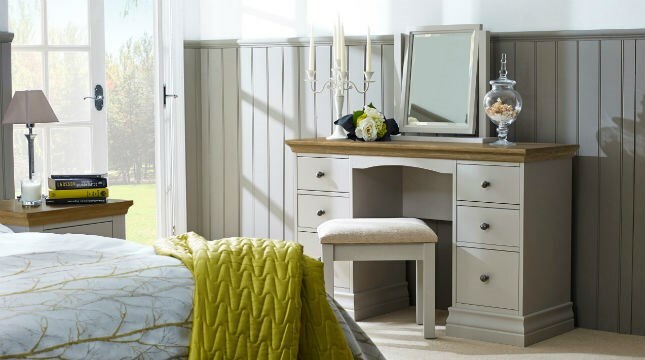 Create a tranquil space with neutral tones. 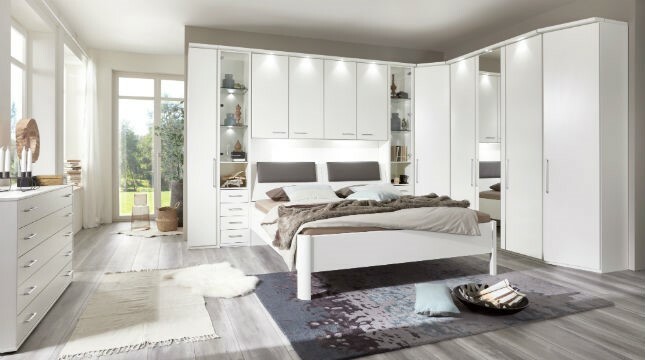 Give your teen the bedroom they've always wanted. 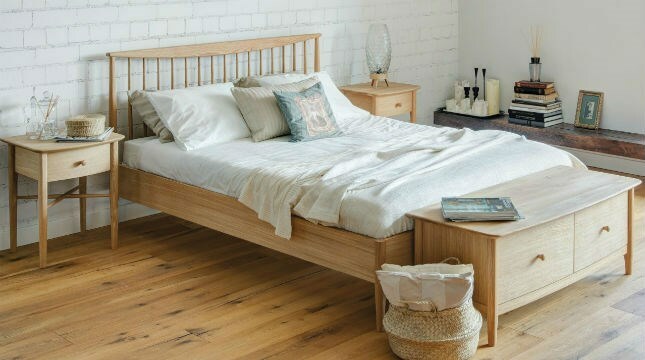 The bedroom abides by only one rule: it must be a place of calm.